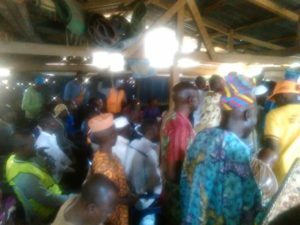 Sagamu Town Hall Meeting: Olaniyan Assures Oke Ogun Indigenes Of A Better Future. The Deputy governorship candidate of the People’s Democratic Party in Oyo state Engr. Raufu Aderemi Olaniyan has assured the people of Oke Ogun of a better future when Engr. Seyi Makinde assumes office as governor of Oyo state on 29th May 2019. Olaniyan gave this assurance at a town hall meeting held with indigenes of Oke Ogun who are residents in Sagamu and Ago Iwoye in Ogun state over the weekend. 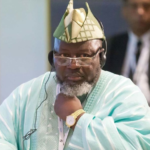 The Igboho born politician expressed sadness at the rate young, educate and hard-working youths leave the state to pursue greener pastures elsewhere, promising that the PDP when voted into power will provide jobs for the youths. The former permanent Secretary in the Oyo state Civil Service also used the opportunity to express gratitude to all who travelled back home for the last election,while also imploring them not to relent in performing their civic responsibilities. The PDP deputy governorship candidate also urged the people to guard against money politics, that people who induce them to vote based on immediate pecuniary rewards do not have their interest at heart. 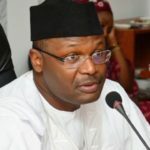 Earlier the chairman of PDP Igboho community in Sagamu Alhaji Mukaila Yusuf noted that during the voters registration, hundreds of Oke Ogun people residing in Sagamu travelled back home for the excercise, he assured the deputy governorship candidate that they will also travel back in their numbers this Saturday to not only participate in the elections but ensure they canvass people to vote PDP. Also speaking at the meeting Hon. Yusuf Yinusa from Igboho also advised the youths to vote Seyi Makinde and Raufu Olaniyan as governor and deputy governor, as they both represent the best condition that will usher in a better future for them in Oyo state. 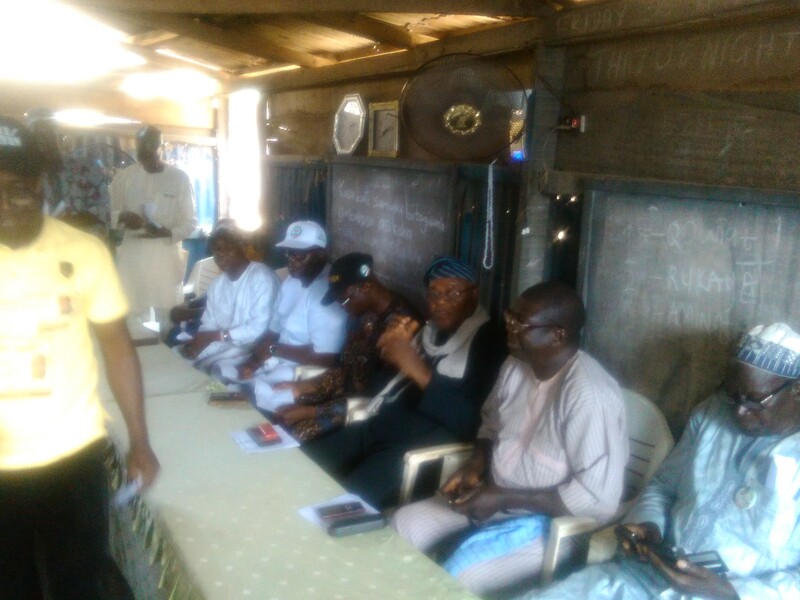 Olaniyan also held similar meetings with Oke Ogun residents in Ago Iwoye. Hon. Yusuf Yinusa Adekunle Mrs. Adekunle Medinat Woman Leader. Abdulazeez Iroko Mr. Salaudeen Tajudeen Youth Leader, and Alhaji Abdulmutalib Sakibu (P. A to DG).